Shea McLaughlin BHK, CSEP-CEP R.Kin. I have had many years of professional and educational experience in the health and fitness industry giving me an edge to be able to teach through my extensive acquired knowledge. As a member and CIS medalist of the University of Windsor Track and Field Team, as well as a previous figure model competitor and champion, I have gained insight about all types of fitness and exercise programs that I would love to share with others. Coupled with my Exercise Physiologist & Registered Kinesiologist background and education I can help you achieve a wide range of fitness goals, ranging from injury rehabilitation to weight loss. I have dedicated my life to personal health and fitness; my main goal is to help others do the same. Luc has 13 years of experience working in the fitness industry specializing in a variety of training, from functional training for beginners to specific strength training programs for more advanced athletes. He is passionate about helping clients achieve their training and weight loss goals with nutritional support and coaching. 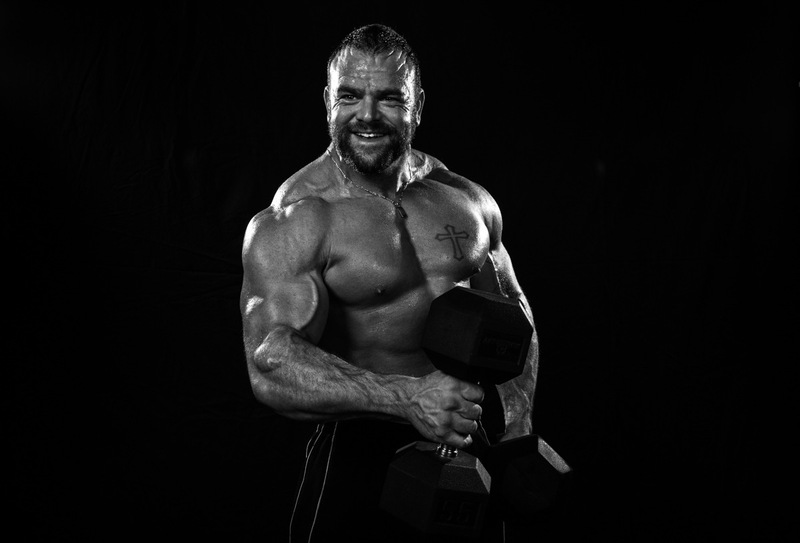 Luc has a background in powerlifting and is also focused on optimal movement patterns and biomechanics to improve each client’s quality of life and overall mobility, pain free. 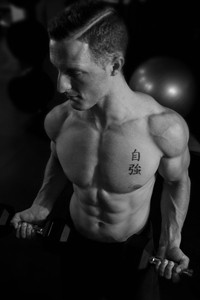 Clark Wiebe has more than five years of experience in the personal training industry. He was one of the region’s highest leveled personal trainers at his previous employment. Clark has experience training all individuals, but has established himself as an elite personal trainer by specializing in exercise prescription for those with limitations such as injuries, diseases and disabilities. Clark’s approach to training is methodical with every detail thought through to bring clients world-class results. Clark’s educational background includes a Bachelor of Science in Kinesiology from McGill University and a Masters of Business Administration from the University of Windsor. During his time at McGill, Clark gained a deep understanding of the human body by working as the lead teaching assistant in the human anatomy lab at the McGill Department of Medicine. Clark has strong passion for health and fitness and strives every day to make a lasting impact on the lives of his clients. Contact Clark Wiebe today. Eric Passa has been a part of the fitness and health industry for over 3 years now. He has trained and developed athletes as young as 16 years old and rehabbed and strengthened clients as old as 75. Eric is well decorated with a wide variety of certifications that allow him to give his clients the best personal training experience possible. Some of which include: Precision Nutrition Coach Level 1, Functional Nutrition, Fascial Stretch Therapist Level 1, Animal Flow Level 2 Coach, Darby Training Systems Level 1 and 2, Hardstyle Kettlebell Fundamentals, Olympic Lifting Fundamentals and much more. Eric has also competed in the OPA at a national level, placing 5th in ‘Men’s Physique Short Class’. With education, applied knowledge and hands-on experience, you can trust that Eric will aid you in becoming the best version of yourself. If you have a question, it will be answered. If you have a limitation, it will be overcome. If you have a goal, it will be achieved. If you fall off the path, he will be there to guide you back on. From high school athlete to certified personal trainer, I have spent years studying and exemplifying health and fitness. Although many know that exercise and proper nutrition is fundamental to living a well-balanced lifestyle, not many have prioritized it into their daily routines and that’s where I have focused my expertise. While completing my university degree I gained experience in energy management to stay consistent with my training and guide others to do the same. My specialties are conditioning, strength training, muscle toning, and meal planning to build or maintain an athletic body and I want to help others do the same. 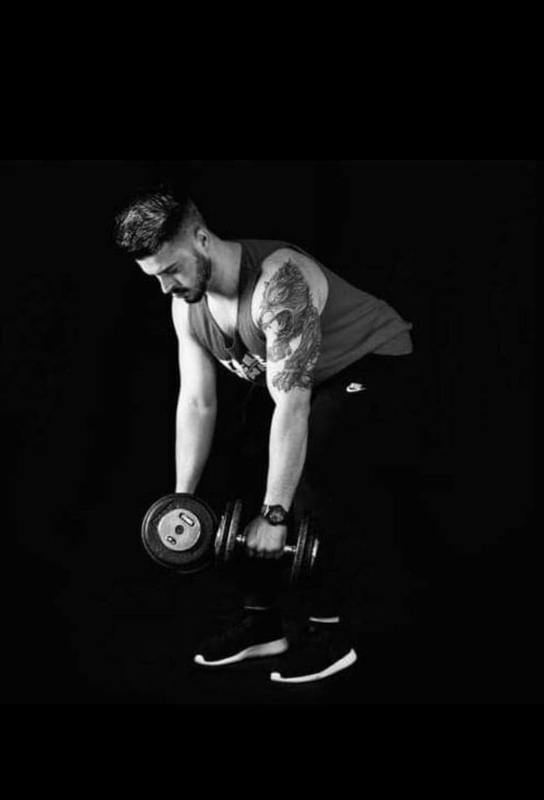 Brad’s journey as a fitness professional began at the age of 18 when he started studying fitness and health at Niagara College. From there, Brad became a certified personal trainer. 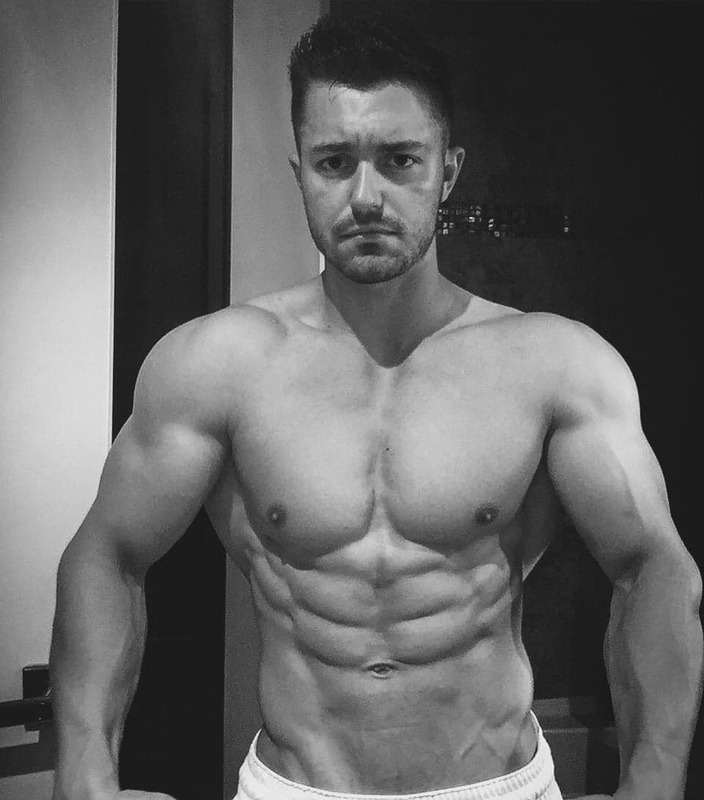 In his 6 years as a personal trainer he has accumulated several certifications. Most notably is his certification as a fascial stretch therapist. Other qualifications include twist strength and conditioning coach, Darby Training Systems lv 1 and TRX certified instructor. Elite trainer Sandor Peterfi has been interested and involved in sport, health and fitness from a very young age. Over the course of his coaching career he has worked with people and teams of all ages and athletic abilities including children, seniors and notably a Special Olympics basketball team. As graduate of Niagara College’s Fitness and Health Promotion Diploma program and holding a CanFit Pro certification he is committed to and values continuing his education and expertise with additional certifications as the fitness industry evolves. Sandor aims to bring out each client’s best version of themselves both physically and mentally, and this includes living pain free. 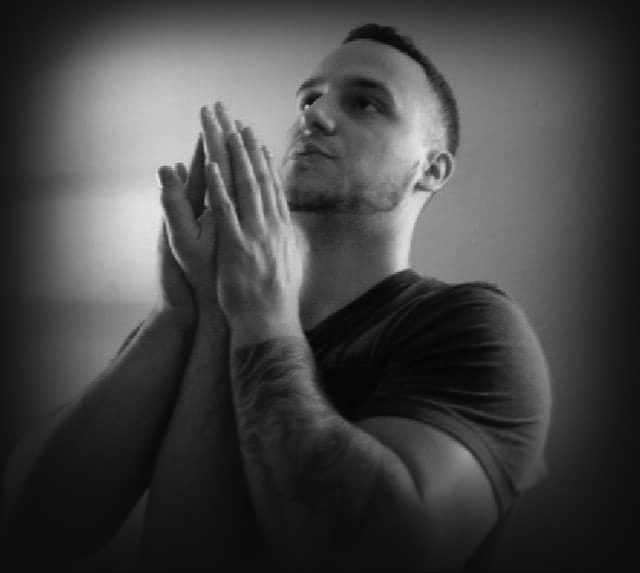 As a Level 1 and 2 Certified Fascial Stretch Therapist including specialization in Joint Capsule Therapy he has been able to provide relief for clients who have struggles with issues like fibromyalgia, multiple sclerosis, hip replacements and more. As a TRX, DTS Level 1 and DTS Nutrition certified coach, Sandor’s training style incorporates a variety of movements and exercises while focusing on mobility, flexibility, posture, strength and nutrition to keep his clients engaged, educated and always looking forward to their next training session, while working toward their individual fitness goals.